We are now able to take online donations. We truly appreciate any donation that you can offer to assist our church and ministries. Click here to Donate online to us today! All Association Spring Meeting: Faith Rally! Penn West Conference All Association Spring Meeting will be a Faith Rally this year! It will be held this year on March 30, beginning with registration at 10:00 AM and ending after lunch, at First United Church of Christ, 217 E. High St., Ebensburg PA. 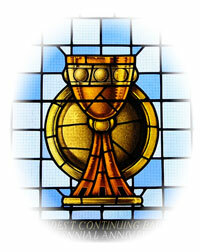 The theme of the gathering will be "Holy Fire" and our guest preacher will be the Rev. Kim Kendrick of Living Water United Church of Christ in Philadelphia. This promises to be an inspiring event that you will not want to miss! For a bulletin insert about the event, please click here. For the registration form, click here. If you'd like to sing in our choir, please note that on the registration form. We welcome all voices! We hope to see you there. A registration form for the event is included here. Please send this in to our office at the address on the form, along with payment, by March 15. A huge word of thanks to everyone who helped to make our 2018 Annual Gathering & Meeting on June 9-10 such a special time. Thanks also to those who filled out evaluations. Our next Annual Gathering & Planning Team will be hard at work soon for our 2019 event. Save the dates for June 7-8, 2019 at California University of Pennsylvania! The Penn West Conference is excited to announce a mission trip to the Northwest Luzon Conference of the United Church of Christ in the Philippines in the spring of 2020! We had originally planned to go in the spring of 2019, but we will need more time to plan a trip of this scope. We are looking for some faithful members who would be willing to help us plan the trip. Our planning team would meet at least monthly, using technology such as video conferencing to plan it, do fundraising, and make this trip a reality! You don’t have to go on the mission trip in order to join us in planning it. There is great satisfaction to be found in helping to make this trip a reality and joining in faith with our partners in the Philippines. A bulletin insert about the trip is available here. Also, a flier with helpful things to know for the trip may be found here. Please contact the Penn West Conference Office at david@pennwest.org if you would be willing to help plan this trip, and please let us know by February 28, 2019, if you would like to be one of the people going on the trip. The Penn West Conference is looking to hire a new Associate for Youth Ministry. 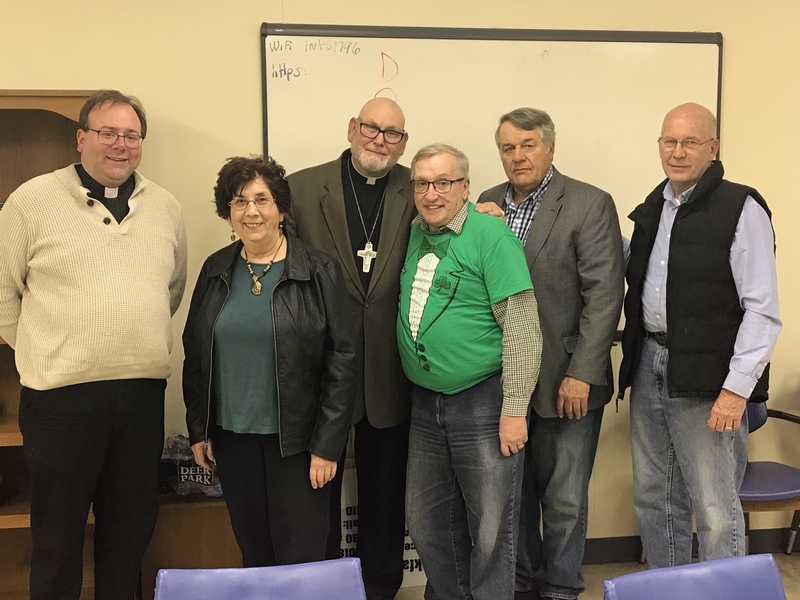 The role of the Associate for Youth Ministry is to be an advocate for youth inclusion and participation in the life of the Penn West Conference. More details on the positon are available here. To apply for the position, please send a resume to David Ackerman at david@pennwest.org. Our Global Missions Team is continuing to share the good news about our SHEEP fund to help with educational opportunities for both children and ministry students with our partners in the Northwest Luzon Conference of the United Church of Christ in the Philippines. “SHEEP” stands for “Sustaining Hope for Educational Expenses in the Philippines.” To donate, please make a donation to the Penn West Conference and put “SHEEP Fund” in the memo. Or, visit click on the donate button on this page and choose the option for the United Church of Christ in the Philippines. Welcome to the PWC Website! Welcome to the Penn West Conference website! On this site, you will find insights, resources, materials, and links that highlight the ministries of the United Church of Christ in the Penn West Conference. We're glad that you are visiting us!